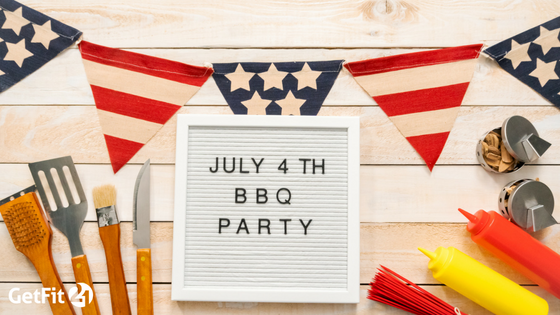 The Fourth of July is fast approaching, and we all love the celebrations that come with the holiday—the fireworks, parades, outdoor activities, family parties, and barbeques. If we know one thing, though, it’s that summer barbeques can be difficult places to make healthy food choices. So, with the holiday in mind, here are five tips to help you make better choices at your holiday celebration. 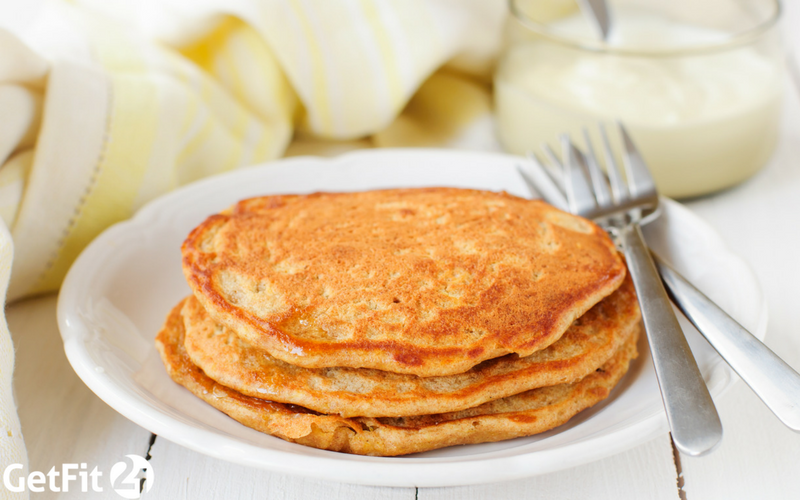 Protein is very filling and provides long-lasting energy. It also has minimal impact on blood sugar levels. 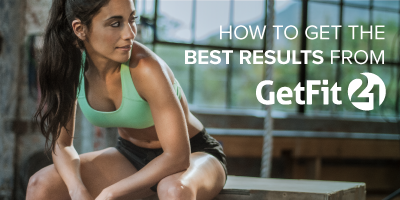 As much as possible, try to focus on eating leaner proteins that are low in saturated fat. 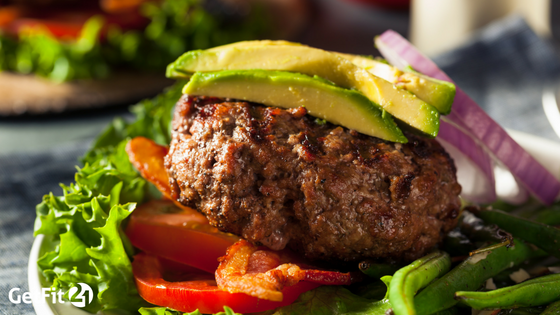 When it comes to burgers, you have one of three options if you want to make your meal as healthy as it can be: 1. Remove the top half of the bun. 2. Eat your burger without a bun. 3. Wrap your burger in lettuce. Believe it or not, these options are all still delicious and can leave you feeling full and satisfied. If you’re choosing among potato salad, pasta salad, and fruit salad, we recommend that you choose fruit salad. If you’re choosing between potato salad or pasta salad, we recommend that you eat only one (or maybe just a very small serving of both). Skip the chips altogether or stick to a small serving. Rather than soda, enjoy an ice-cold glass of water. 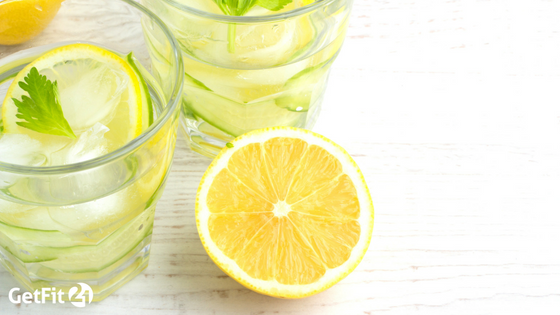 If water seems too plain for you, add some freshly squeezed lemon or lime juice. Bios 7 will limit the number of carbohydrates absorbed into your body and will help you feel full faster. 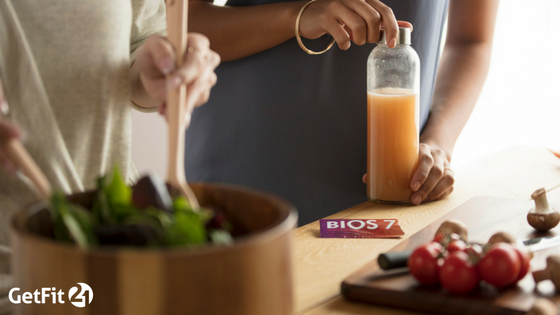 For best results, take Bios 7 10–15 minutes before eating. Mix the Bios 7 packet with six to eight ounces of very cold water (in a cup with a lid). Shake just a few times and drink quickly. The Fourth of July is a wonderful time to remember all the freedoms and privileges we enjoy, so don’t let yourself get bummed out about food! 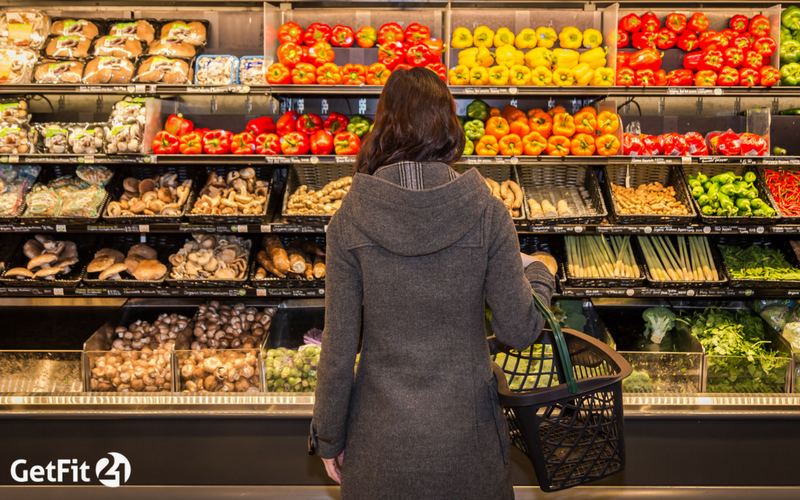 Remember: It is possible to eat healthy and still enjoy yourself. Hopefully these tips will help you enjoy your celebration while making better nutritional choices. Happy Fourth!